Hair by Van Loenhout is not just a hairdresser’s salon. 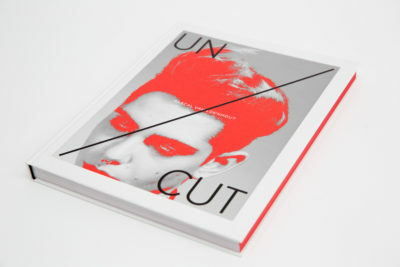 Everything is done to assure that the customer’s hair is regarded, designed and cut in terms of his own personality. Hair is considered the most important accessory in emphasizing somebody’s personal style. 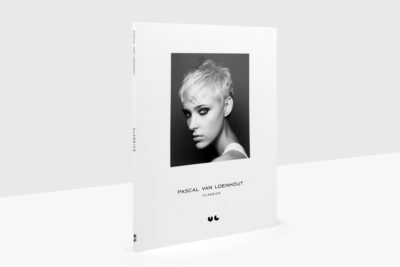 With accurate precision and spontaneity, van Loenhout (hairdresser of the year 2009) designs collections and experiments with hairstyle, fashion and image. He is influenced by both the past and the present, wether coming from the outside world or from inside his team. 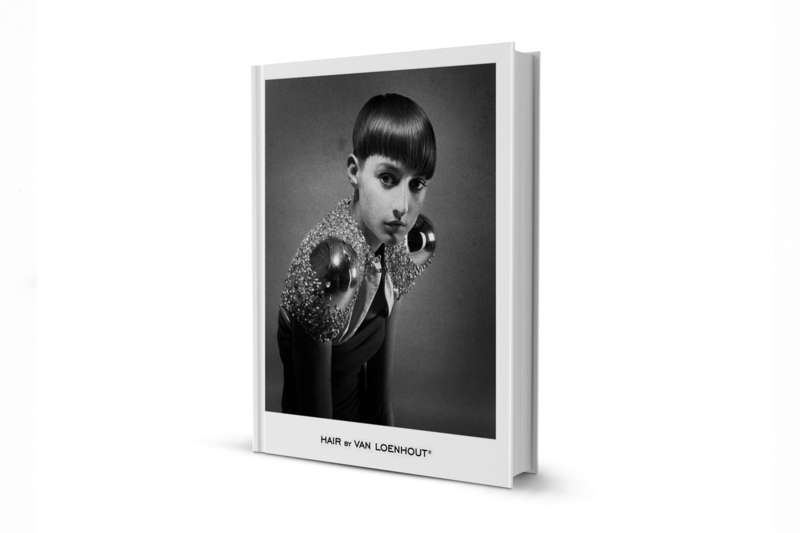 Hair by Van Loenhout is hairstytle every inch a lifestyle. ©2019 PASCAL VAN LOENHOUT / Minderbroedersrui 51, 2000 Antwerp / +32(0)3 288 78 78 / info@vanloenhout.be / Built by HEARTWORK.